Venerable Capital S.L. 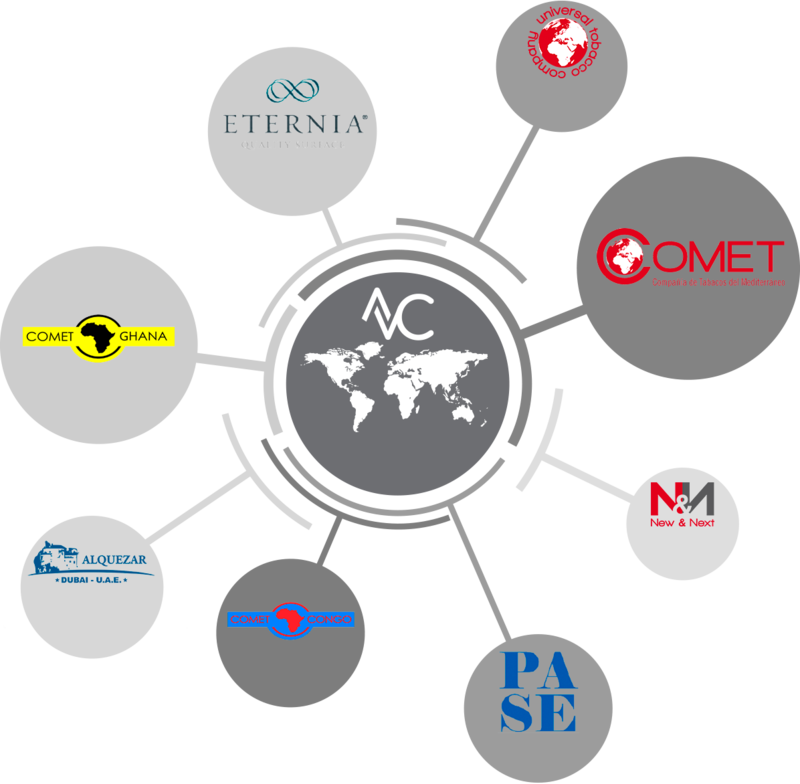 is the parent company of a diversified group of companies of international character. It has several main strategic business units: commercialisation and distribution. The company is active in the elaboration and worldwide offering of a wide variety of tobacco products and drinks. The group strategy consists in positioning itself in the different distribution channels, through its own teams and commercial agreements directly with large distribution chains through importers and solid distributors. We are currently present in more than 20 countries around the world, representing a large exportation volume. 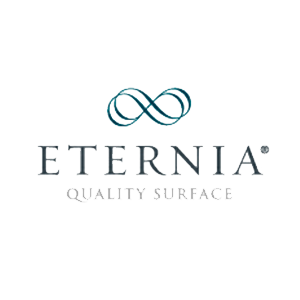 It is this effort and dedication what defined our origin and what drives us today to face new challenges with the objective of being present in the main markets around the world offering our products and brands. 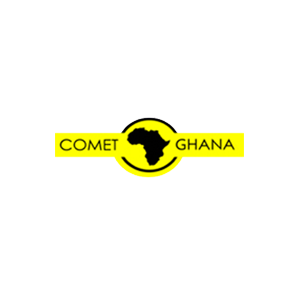 COMET GHANA LTD is the main operator of the Duty Free shop business in Ghana since 1996. International and local companies trust in COMET GHANA LTD for the commercialisation of their products through the 9 store network it has throughout the country, mainly located in strategic areas such as ports and borders. 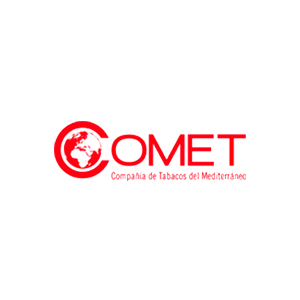 Venerable Capital counts with infrastructures for the manufacture of tobacco products and drinks in Spain. Within the tobacco industry, since 2015, Venerable Capital develops its activities of cigarette production complying with the quality parameters. In accordance with the consumption trends of the different African, European and Asian markets in which they are established. As a beverage manufacturer, it has a wide range of wines from the best wine regions in Spain, non-alcoholic beverages and spirits, based on innovation and quality “Made in Spain”. Always respecting the production processes required by the products themselves from origin in order to have a portfolio that adapts to the different markets to which they are directed. Venerable Capital develops its distribution activity in the South of Europe and Africa through its companies. Thanks to them, it has an infrastructure network distributed in both continents that efficiently ensures the short and long distance transport logistics management. The distribution companies of the COMET group, COMET GHANA, COMET CONGO and PASE, allow the development of a quality distribution, and guarantee operational control through its distribution network. The technical specialization and the qualified professionalism of its human team elevates COMET to be among the leading distribution companies. This leadership is achieved through its specialization in tobacco distribution, which subsequently extends to other sectors such as beverages, supplements and technology. Clients and partners from all over the world trust the companies of the Venerable Capital group for their commitment to always offer a qualified and flexible service to the demand. The group offers a portfolio of integral services for the management of orders and returns, administration of customs procedures, supply, storage and control of product stock and promotional material. 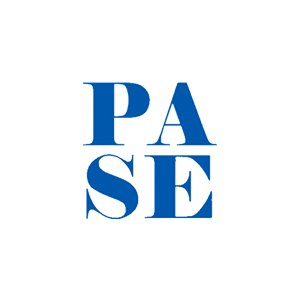 Venerable Capital’s commercialisation in Spain takes place through the commercial team of the companies UNIVERSAL TOBACCO COMPANY, NEW & NEXT and PASE. Sales teams specialised in the tobacco retailer channel with a great commitment to their clients and a wide portfolio of commercialised products. During its activity, the company has managed to place some brands in the Top 10 ranking of cigarettes, the Top 5 of bites of rolling and pipe, as well as leading the market segment of Slims cigarettes. The commercialization activity is developed through different sales channels, sales team, e-commerce and call center, from the time when orders are processed with deliveries in 24-48 hours, offering personalized attention and an effective after-sales service. The integration of the Group’s services allows the development of the commercial activity adapting to the needs of the market demand through a wide range of products in the catalog, promotional material aimed at the final consumer and communication elements at the point of sale . Venerable Capital is composed of a group of Spanish companies with presence in the South of Europe and Africa. It also develops its activities in America and Australia thanks to collaborating companies with the Group. Its infrastructure and distribution network turn Venerable Capital into a consolidated group, with a great financial stability and a high human capital.